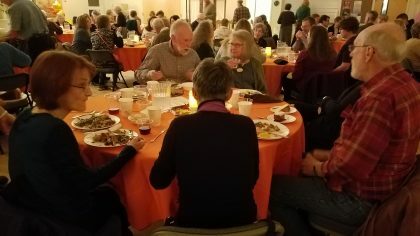 Our Annual Congregational Appreciation Dinner (Feb. 16 beginning with a social hour at 5 PM) will be a time for us to enjoy good food, fun, fellowship and celebrate the life and shared ministry of our congregation. 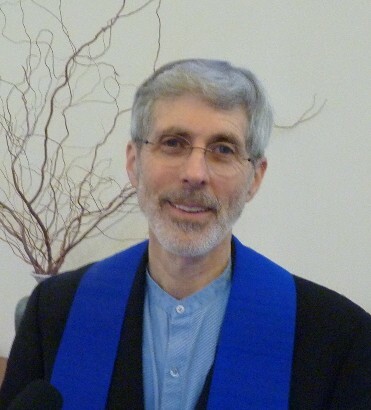 Our beloved congregation provides so many programs, activities and opportunities to serve within our congregation and the surrounding community and yet few get to recognize the full extent of this – we want everyone to know who we are and all that we do so that we can appreciate all that we have. So please join us for this family friendly event. No charge. All are welcome!